WHEN someone publishes derogatory or false statements about another living person without justification, defamation laws apply. Australia has quite strict defamation laws, ones that come with expensive penalties, but relatively few internet users have a strong understanding of how this area of the law works. Since 2005 – when all states and territories agreed on a common framework for defamation – each jurisdiction has, increasingly, seen those who have posted unwisely on social media in its courtrooms. It may come as a surprise, but social media posts, comedy, cartoons, satire and other forms of entertainment are not exempt from defamation actions. Nor are re-posts of other people’s defamatory content. With the growing number of social media defamation cases clogging up courts, some in legal circles are now agitating for these sorts of matters to be moved to a tribunal or similar body so that only the most serious ones are heard by judges and, in some cases, a jury of four people. publication can mean as little as a third person seeing/hearing or even overhearing the imputation … or as many as millions bearing witness via traditional or social media channels. In Australia, defamation is an area of law where the onus of proof for these three pre-conditions is on the complainant. Once these elements are met, though, a civil court will allow a case to proceed. On the other hand, once a case proceeds, the defendant is presumed to be guilty and must convince the court that either (a) they did not defame the complainant/s or (b) they had an acceptable reason for defaming them. And, as ever, ignorance of the law is no defence. … all defences to a civil charge of defamation will be null and void if it can be proved the imputation/s about an identified person (or people) was/were published with express or implied malice. publication of public documents –such as parliamentary reports, court judgments, etc. innocent dissemination (where, for instance, a newsagent doesn’t realise a newspaper or magazine being sold contains defamatory matter, or an internet service provider will not responsible for publishing defamatory content … as long as they were not aware of it). However – and most importantly for social media users – all defences to a claim of civil defamation will be null and void if it can be proved the imputation/s about an identified person (or people) was/were published with express or implied malice. Malice is the desire to harm someone and that harm could be physical, mental, emotional, social, work-related or financial. So, rash posts that lash out at identifiable others can more readily be found to be malicious, especially if there is a history of such remarks. Here is why – and where – many defendants in social media defamation cases find themselves having made a hellishly expensive mistake. In Queensland … the cap on a penalty for a single imputation … stands at $389,500 (2018 figure). When a finding of defamation is made, the extent of eventual damages will depend on how severe and widespread the reputational damage – or potential reputational damage – has been. In Queensland, for instance, the cap on a penalty for a single imputation is adjusted in line with inflation each year and, from its 2006 base of $250,000, today it stands at $389,500 (2018 figure). court costs plus legal costs (including interest) for the other party/parties. So, you can imagine in a case where multiple, published imputations about the complainant were found to be proven, the defendant could very well face certain financial ruin. This was highlighted recently in a Queensland defamation case that saw an expensive outcome for the defendant. … defamation can come under Queensland’s Criminal Code (s365) and, in such cases, the maximum penalty for such an offence is a three-year prison term. Since the uniform defamation laws came into play in 2005-6, a civil action for defamation can now only be brought by individuals or small groups of identifiable people – such as a family group, a board of directors, or a business with less than 10 employees that is not part of a larger corporation – and by not-for-profit organisations. While larger businesses and for-profit corporations cannot bring a defamation action, they can opt instead to bring civil claims for “injurious falsehood”. In such cases, however, they must be able to prove (a) any imputations published were false, (b) that those imputations caused actual financial harm and (c) that there was malicious intent in their publication. There is no cap on any penalties imposed if the defendant is found guilty of injurious falsehood. 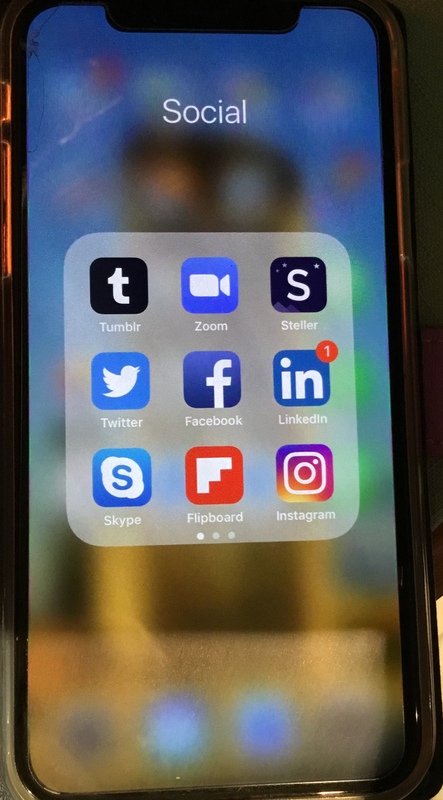 … social media postings can trigger actions under other laws, too – e.g., stalking, contempt, the Australian Consumer Law, breach of copyright or intellectual property, certain privacy provisions and even anti-terrorism. Fallout from a defamatory or even derogatory post may go well beyond legal problems. Relationships between the parties will be publicly and privately compromised. The poster’s reputation and their motives for making such posts may well be questioned by those who are able to view their social media accounts. If the instigator so readily publicly shames someone, their audience of friends and family may question whether they, too, could receive the same treatment, eroding trust and jeopardising social bonds. 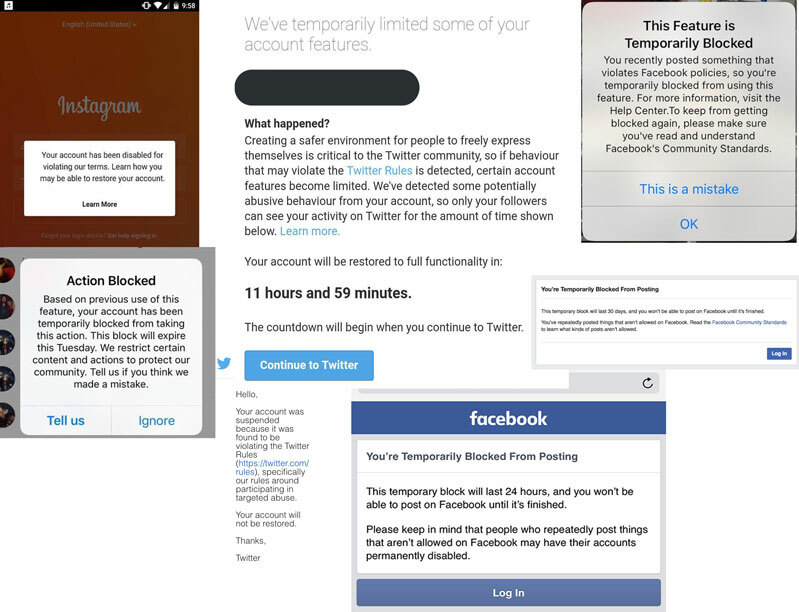 Any social media platform involved may also take action by temporarily or – depending on the seriousness or repeat nature of the posts – permanently blocking access for the perpetrator. Finally, in certain circumstances where the interests of the broader public are concerned, defamation can come under Queensland’s Criminal Code (s365) and, in such cases, the maximum penalty for such an offence is a three-year prison term. Criminal defamation is said to occur when a person publishes defamatory material, (a) knowing it to be false, or (b) without having any regard to whether it is true or false and, (c) in so doing, causes serious harm to another. wilful blindness – a deliberate closing of one’s mind to the possible consequences of one’s actions (do not ask to know the truth because you do not want to know). Only if the person charged with criminal defamation can prove that one of the civil defences applies in their case will their actions be seen to have a lawful excuse. It is also wise to remember that, while the old adage “you can’t defame the dead” is technically true, anyone who publishes defamatory content about a deceased person – and in so doing diminishes the reputation/s of their surviving loved one/s or colleague/s – could potentially still face an action for civil or criminal defamation of the living. Of course, social media postings can trigger actions under other laws, too – e.g., stalking, contempt, the Australian Consumer Law, breach of copyright or intellectual property, certain privacy provisions and even anti-terrorism. While some of these have very serious consequences, none usually has quite the same financial and reputational sting as being found guilty of defamation. Trina McLellan is freelance journalist, social media poster and former teacher of media law. This article is provided for educational and information purposes only and should not be relied on in particular circumstances without formal legal advice from a qualified defamation lawyer. ← How do you confront trauma in non-fiction writing? Thanks Trina! I knew there was a reason why I resisted being forced in to posting certain things on social media. I’m glad I simply incurred the wrath of those who tried to force my hand.